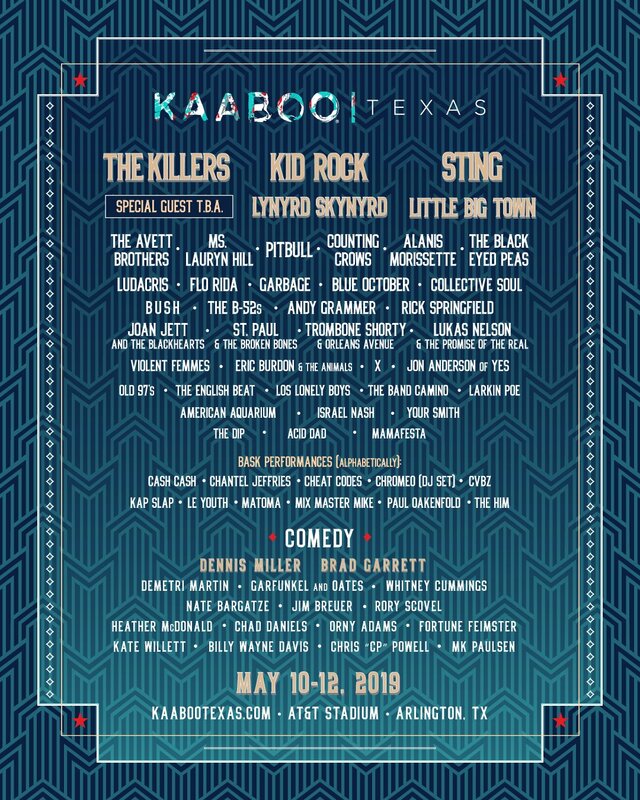 The Wombats performing at the Austin360 Amphitheater in Austin, Texas on June 30, 2018, with Murph, Dan, and Tord. Upon the heels of their first album, The Wombats became Liverpool's biggest export in over a decade. Their 2007 debut, Guide To Love, Loss, And Desperation, was a platinum smash with hits such as “Kill The Director,” “Let’s Dance To Joy Division”, and “Moving To New York.” They released their sophomore album, This Modern Glitch, in 2007 featuring "Jump into the Fog" and "Techno Fan". Their third album Glitterbug came out in 2013 with such hits as "Your Body is a Weapon" and "Greek Tragedy." The Wombats' music is exuberant and infectious, their alt pop tunes with a depth and confessional slant that’s rare in modern pop songwriting. The Wombats, incidentally, are three of the nicest young lads you'll ever want to meet. 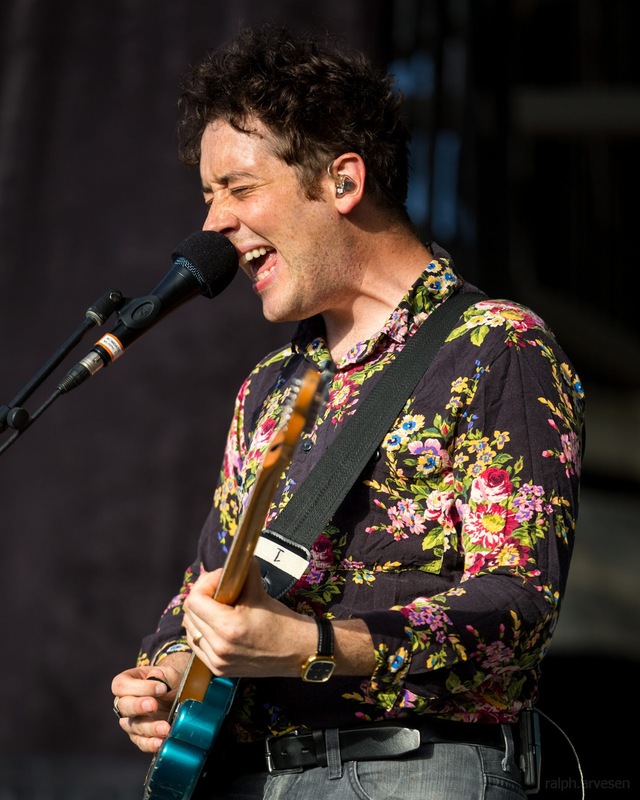 The Wombats shared the stage with Weezer and Pixies at the Austin360 Amphitheater. The band continues across the United States, Canada, and Europe with the last stop at the Terminal 5 in New York, New York on October 30, 2018.